Neurofibroma are very soft & fleshy lumps. What is a solitary Neurofibroma ? A solitary cutaneous neurofibroma, or just neurofibroma, is fairly commonly skin lesion at a routine skin check. The neurofibroma is typically felt as a soft lump that is skin coloured and is often very mobile on a stalk. 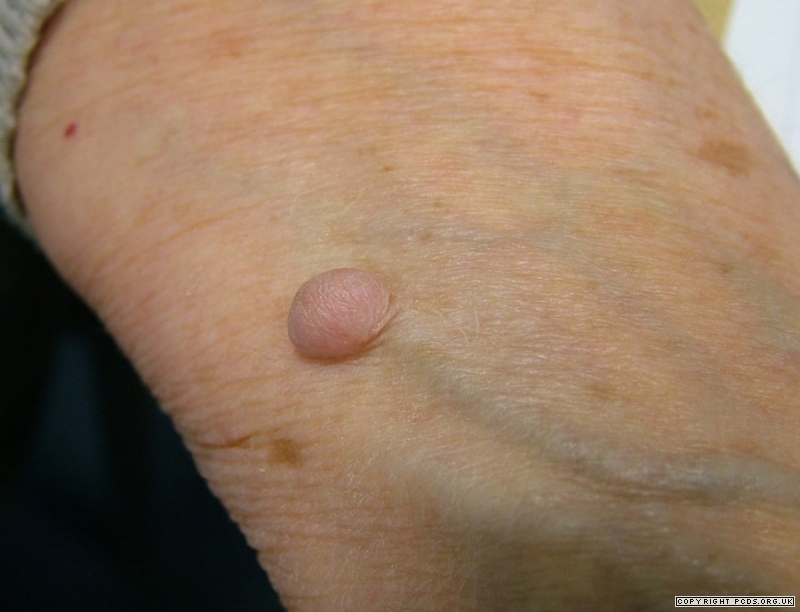 Neurofibroma may look like a skin tag. However, the skin tag is most commonly found in skin folds in people who are overweight. The neurofibroma is so soft that you may be able to fold it back on itself. The firm diagnosis is made by the pathological examination of the excised lesion. The pathology will show a benign tumour of the spindle cells. Despite the word “tumour” , this type of neurofibroma is harmless. A suspected neurofibroma will usually be left alone unless it causes cosmetic concerns or catches on things like clothing. Neurofibromatosis is a genetic condition with a number of well defined features. The skin features may be subtle and include a number of cafe au lait patches (light brown patches 2 to 10cm in diameter that are usually present at birth), freckles under the arm pits, and neurofibromas. Adults with just the occasional neurofibroma do not have neurofibromatosis although the diagnosis should be considered when there are multiple neurofibromas. 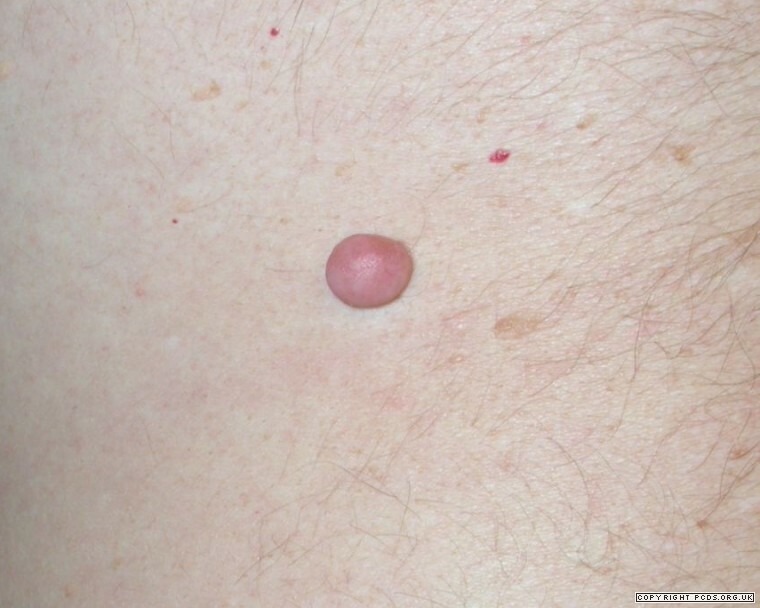 A soft fleshy growth is usually a skin tag or a Neurofibroma.